Here are the two pairs of mittens that I knitted as Christmas gifts for two very sweet little girls. 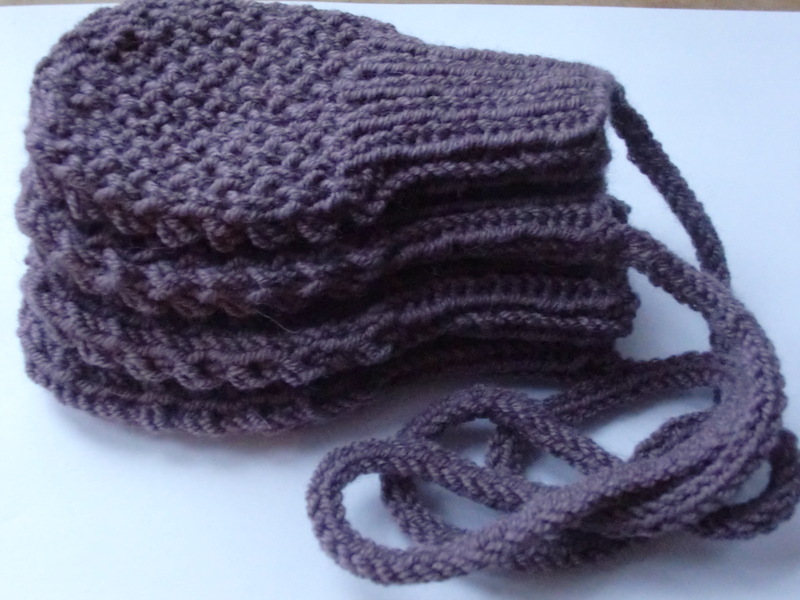 The pattern came from Pickles and I just love how the brioche stitch looks in this yarn. 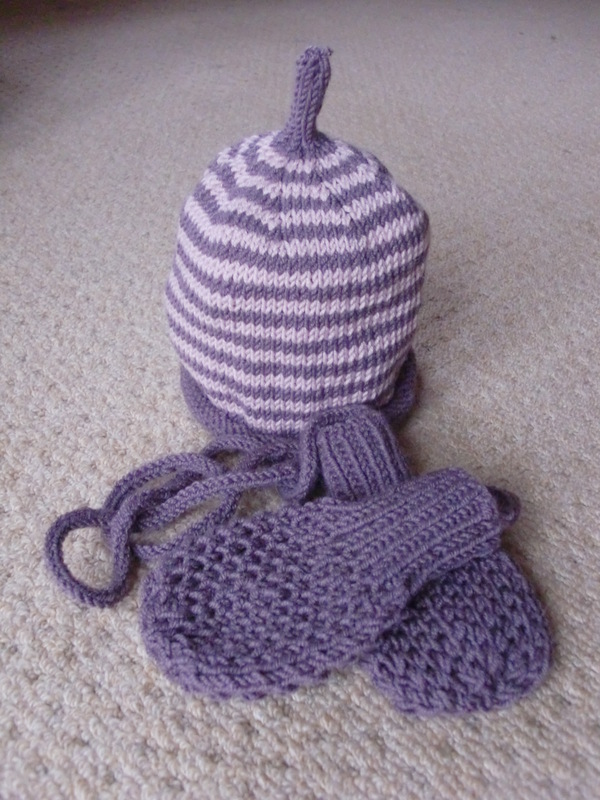 Each mitten took about three hours to do, which when you think about it is quite a long time, don’t you think? I think I need to get quicker at knitting. For some reason I have in my head that continental knitting is quicker so that is on my list of things to learn this year! 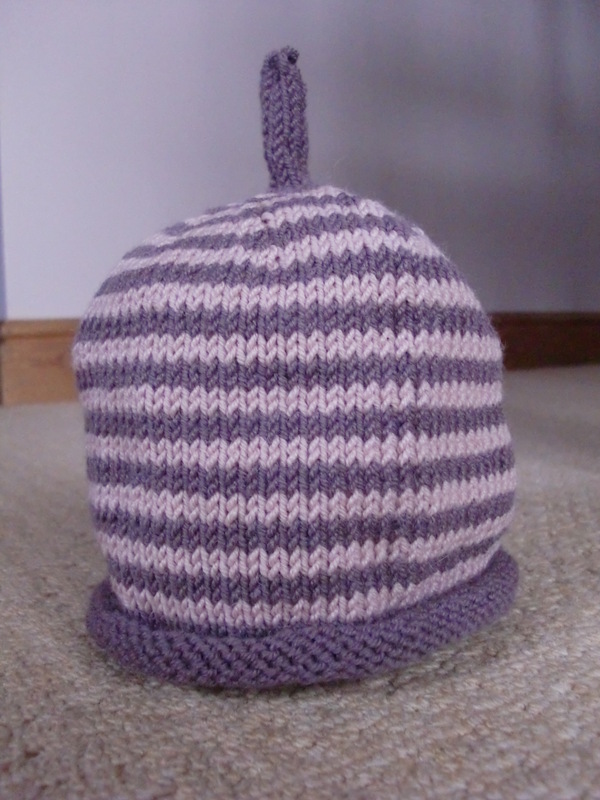 When I had finished the mittens I was left with a fair amount of yarn, but I wasn’t sure whether there would be quite enough for a hat, so I checked the stash and found some light pink to make a stripy hat – perfect! 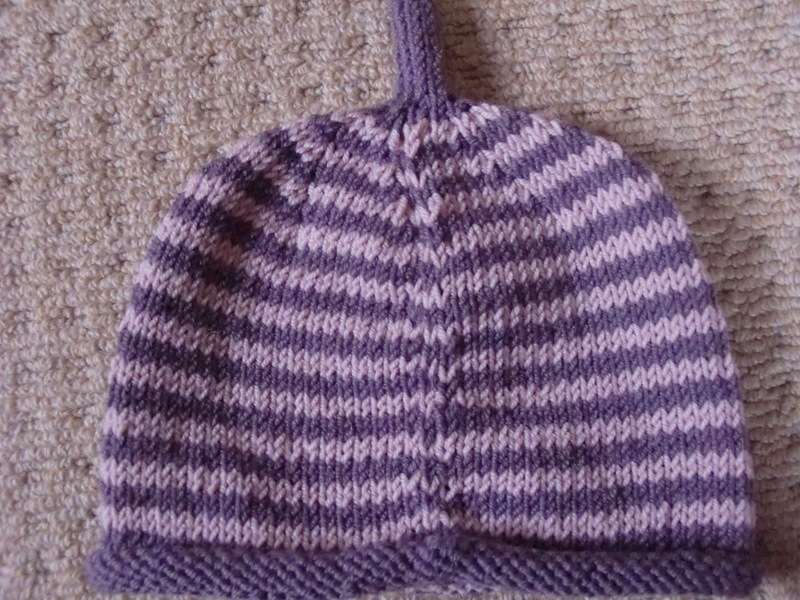 Sadly my attempts at lining up my stripes when knitting in the round didn’t go as well as it has in the past. Very disappointing, but I am hoping the recipient, and her mum, didn’t mind too much.